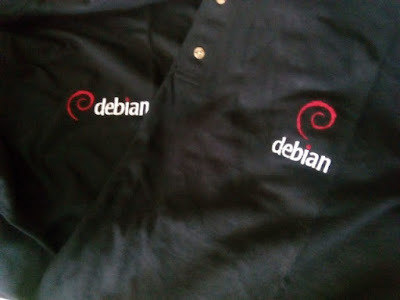 The quality of the embroidery is not as good as the ones I got from debian UK but it is still good enough. I hope you like them. I am really happy with them.